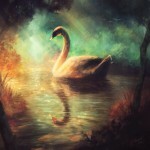 In this post I have a selection with the beautiful digital paintings, made by Juan Carlos Barquet, a 18 year old Mexican illustrator. 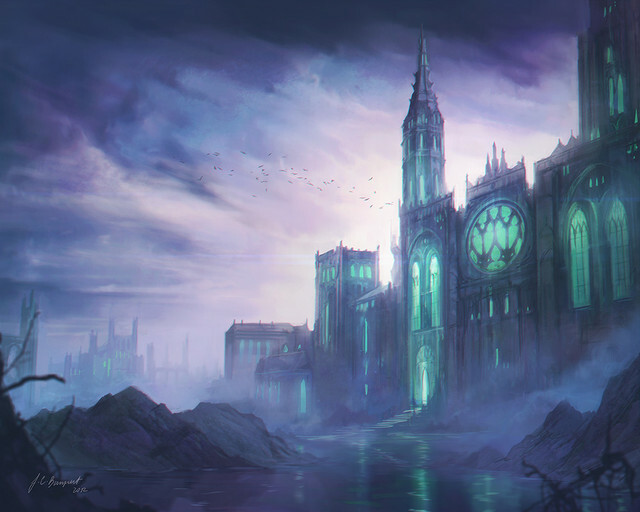 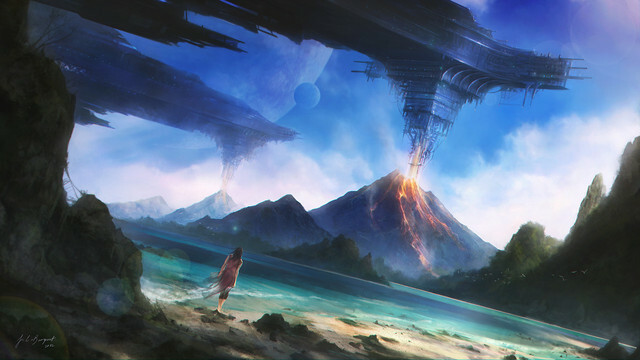 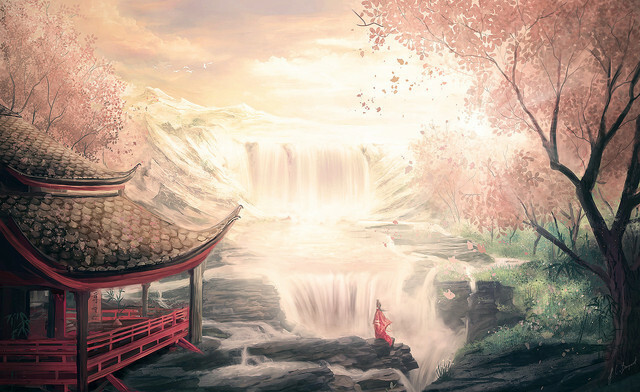 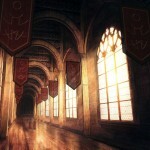 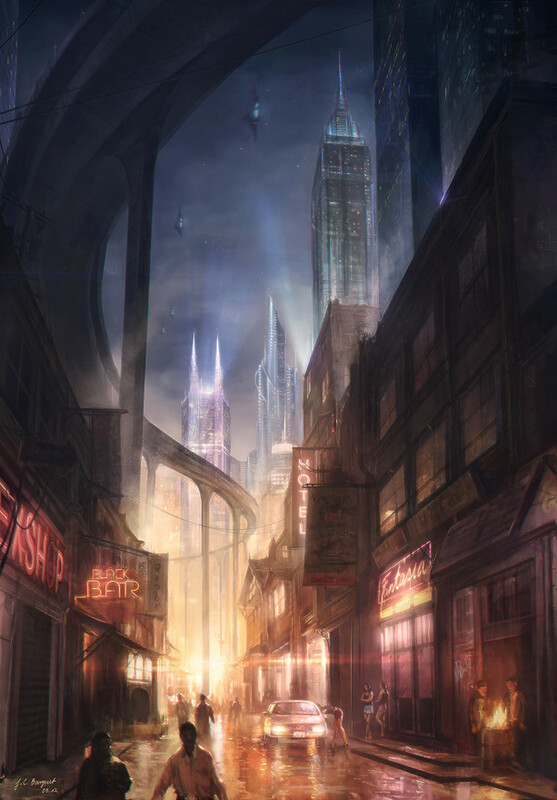 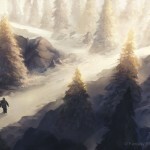 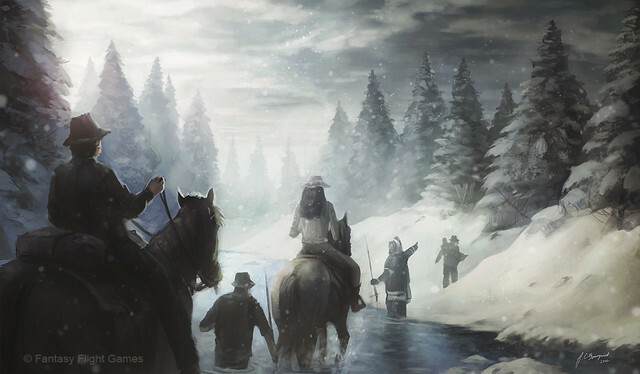 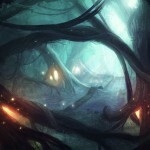 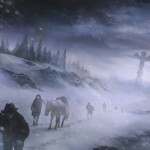 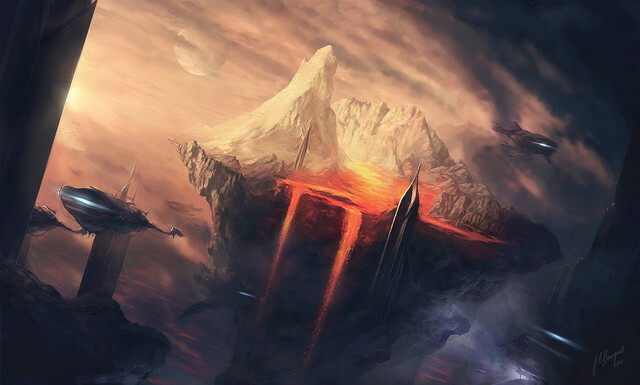 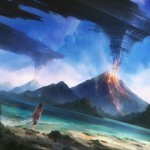 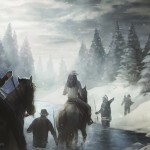 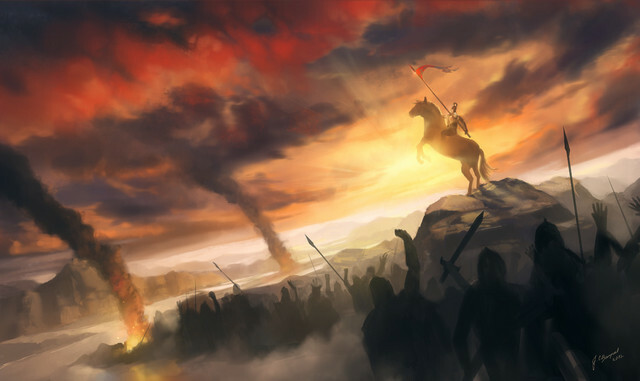 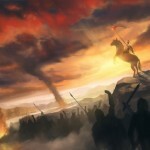 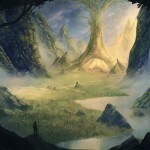 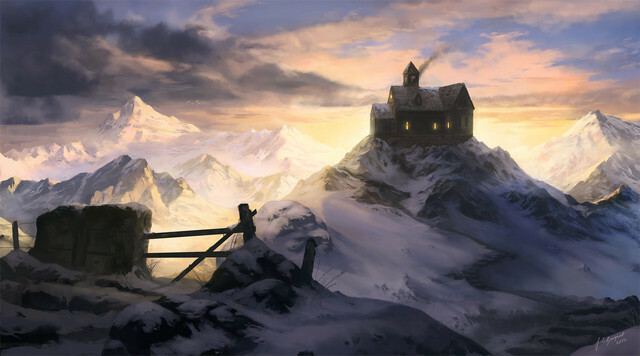 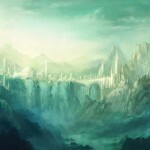 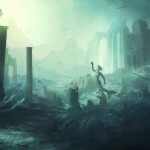 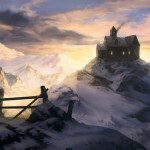 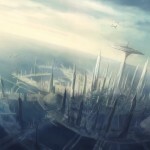 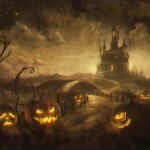 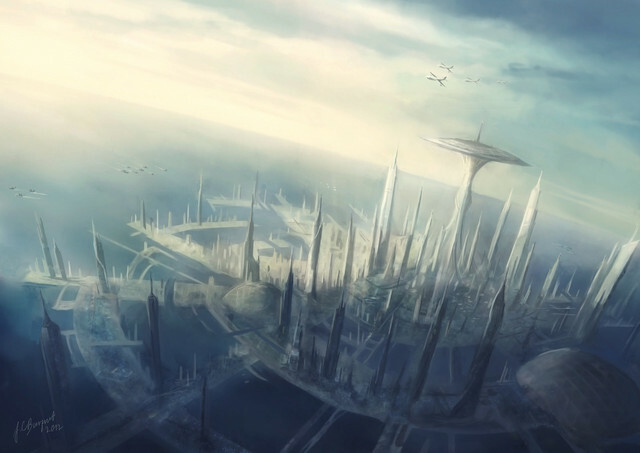 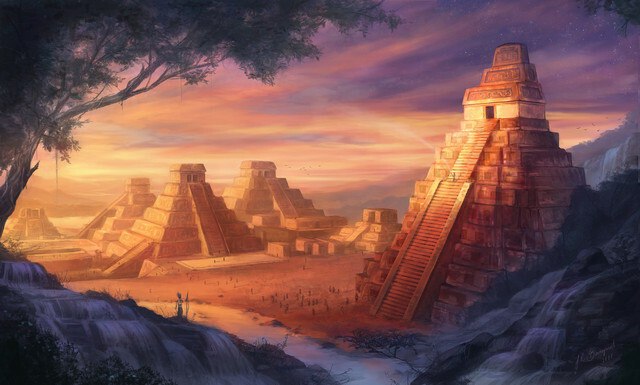 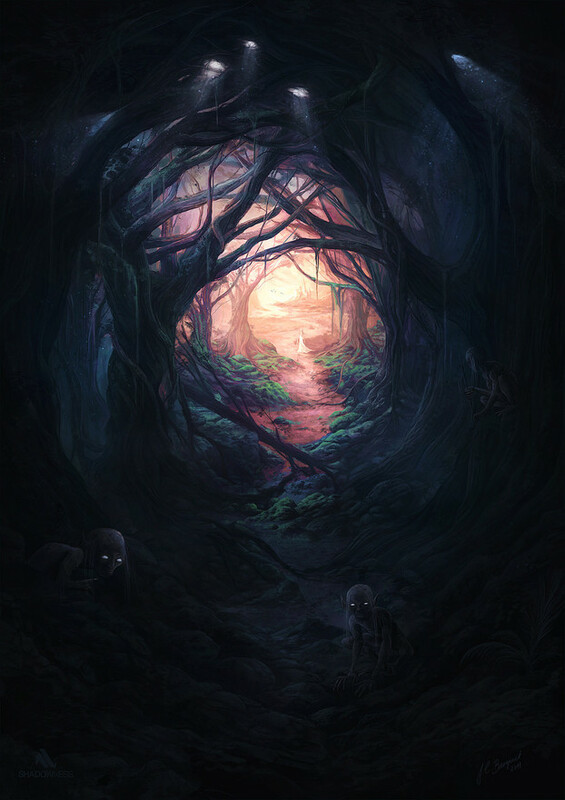 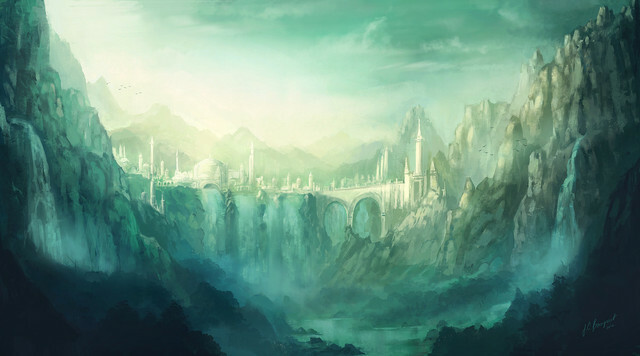 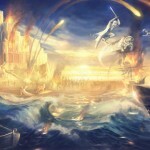 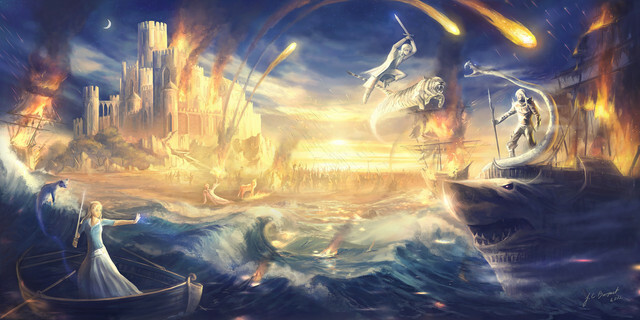 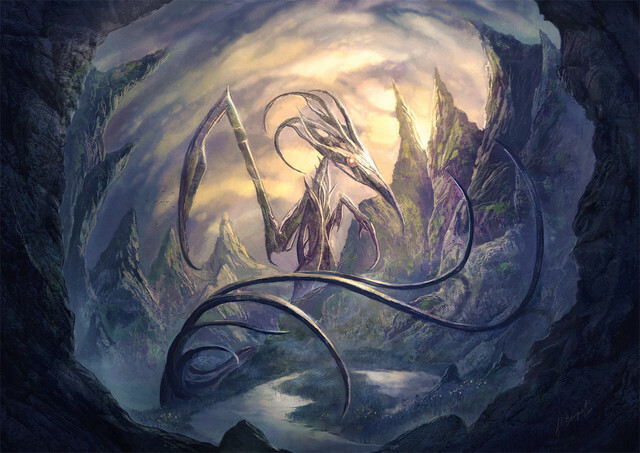 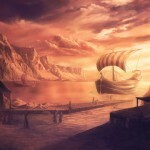 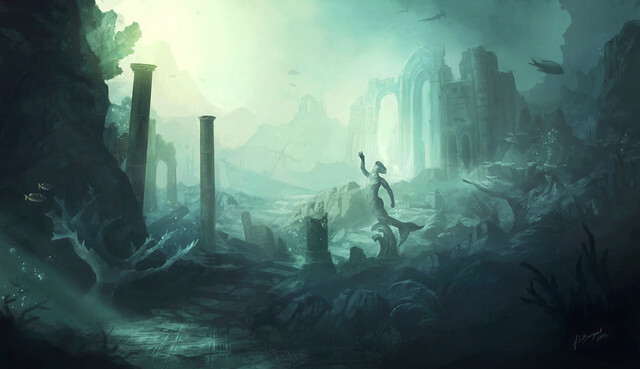 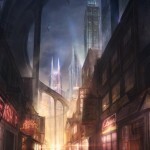 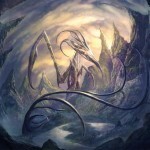 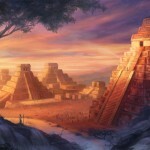 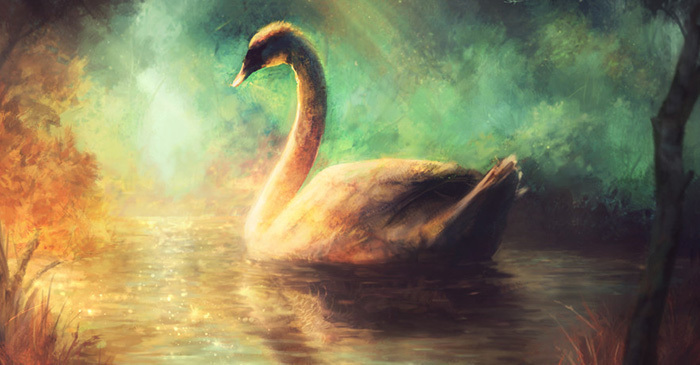 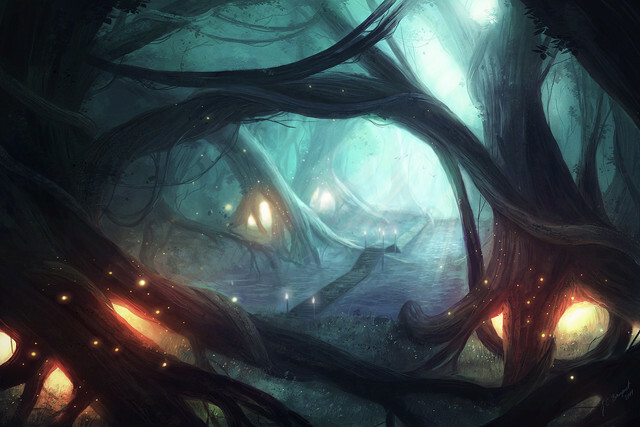 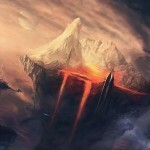 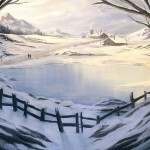 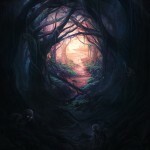 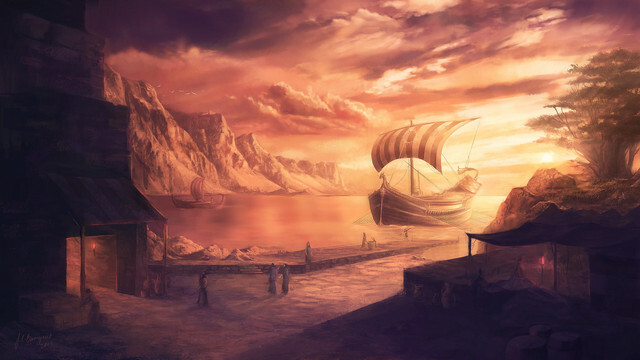 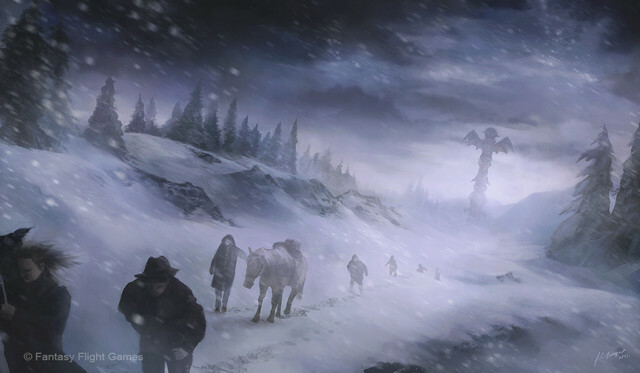 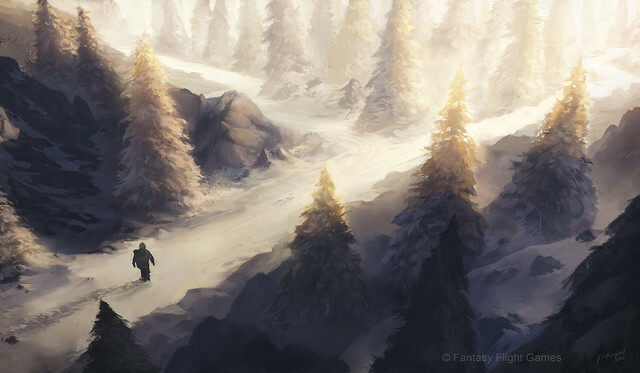 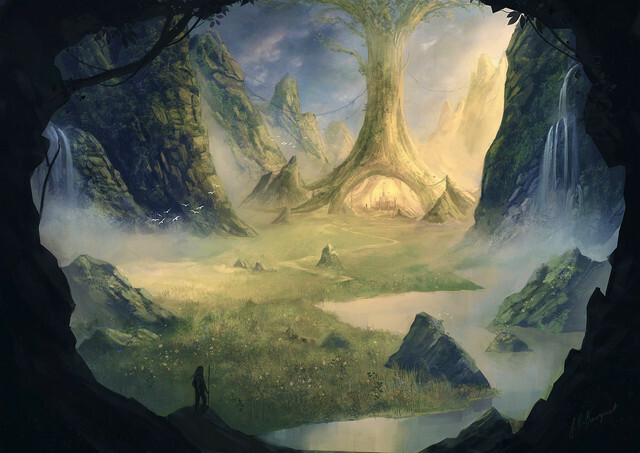 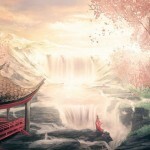 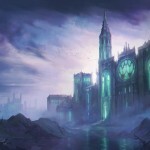 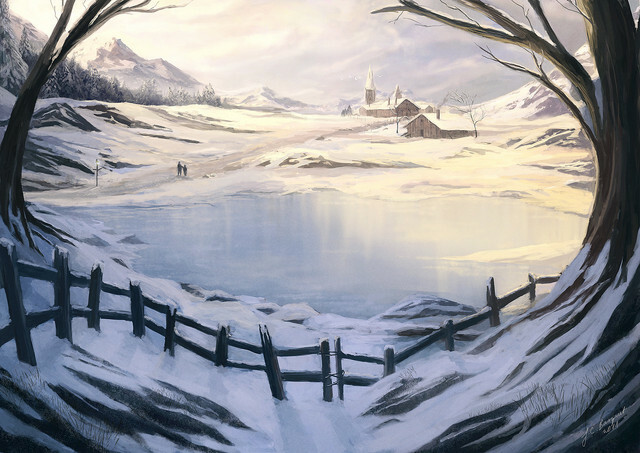 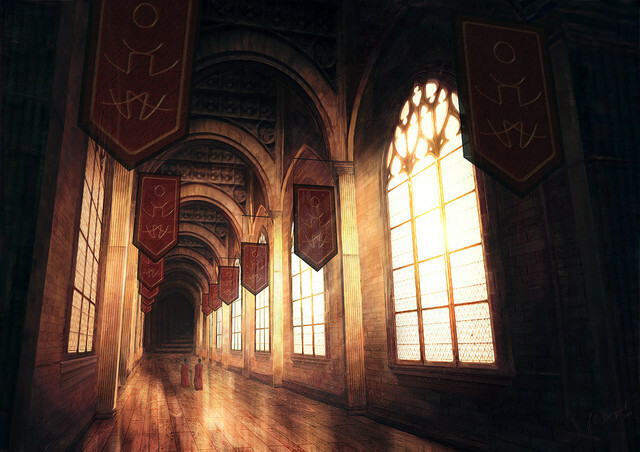 He creates digital paintings which are most of the time connected with a fantasy universe environment. 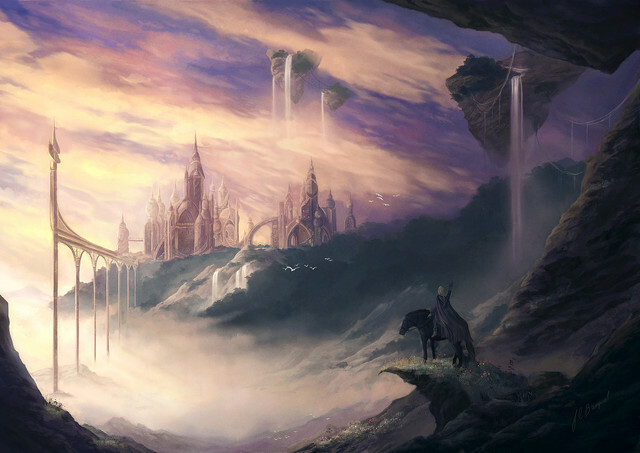 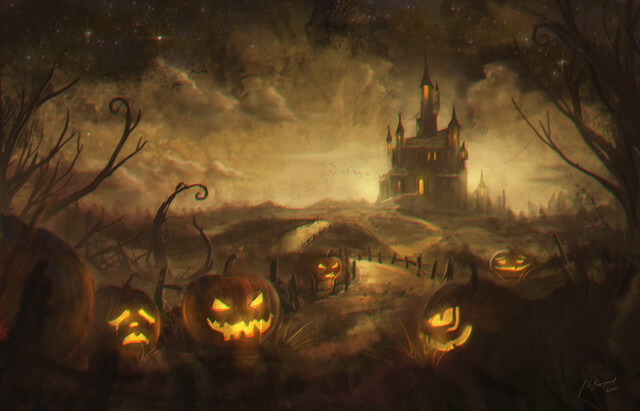 Check them out below, or visit his Shadowness profile for more of his works.